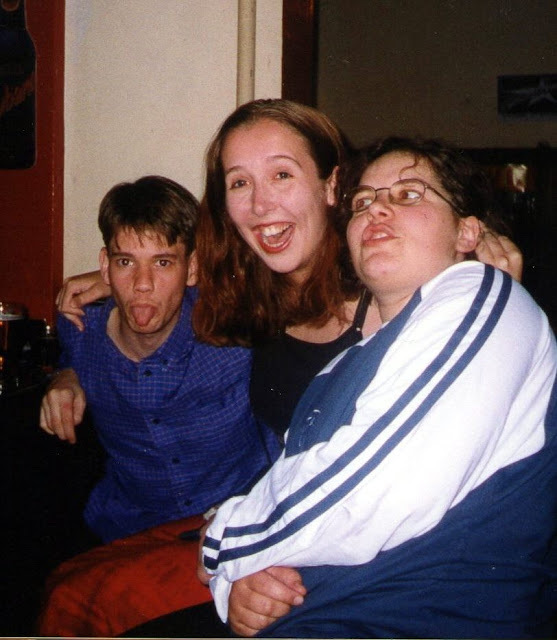 My housemate Kevin and I (with our entire house) in the Trinity Bar on Crown Street Christmas Eve 1999 (lots of happy memories). So, while this may not be the face of an experienced traveller, it is the face of a youthful, ready-for-adventure young woman, very inebriated first-time traveller (aka me!). 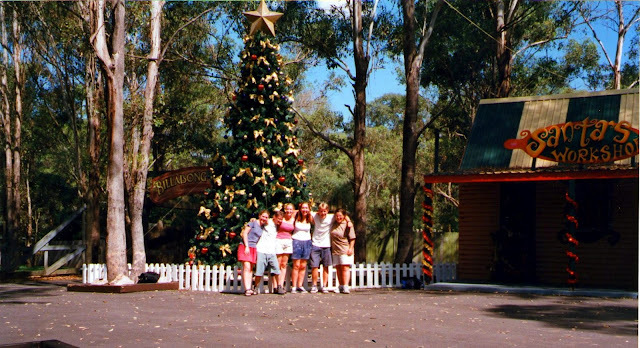 One month into my trip on Christmas Eve 1999. My arrival into the big beautiful landscape of Australia happened in a whirlwind of unexpected problems. Like many a traveller can relate to, hiccups indeed happen along the way. After months of planning I had set up a week in a youth hostel and then I planned to move onto my pre-organised (via the early internet) share-home in Crown Street, Sydney. As a first-time traveller I had high expectations of my arrival. Sunshine, warmth, blue skies, ease, fabulous arrival and welcome. Instead, as our flight arrived early we circled the airport for at least 30 minutes. Once we landed I could hardly hear as my ears had blocked up so badly. It was raining and the temperature was in the mid-teens. 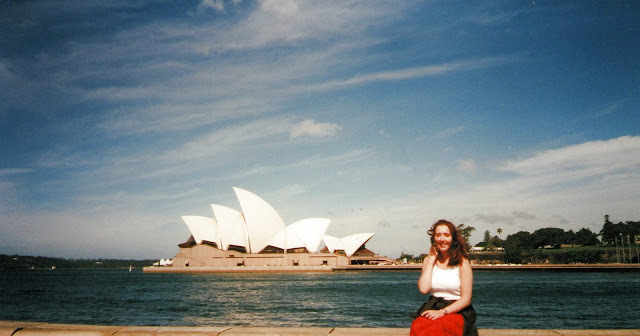 So cold, partially deaf, I took a cab to my pre-arranged hostel in Sydney with Matt to discover it was closed. No lights, no life and it was only 9am. I now had no place to stay. The year I arrived into Sydney for the first time was 1999 right before the Millenium celebrations. Everywhere was packed full so my friend and I ended up pacing the streets and making harrowing phone-calls to different hostels. Fortunately, (even though, Matt and I did not really gel majorly after our initial encounter) Matt had been to Sydney before so was able to find us somewhere to stay. After ordering a pint of beer at 9am in the morning (body clock seriously messed up), we moved on to our new accommodation. The first place I stayed in Australia was in a marujuana-smelling-hostel in the red light district called the Jolly Swagman backpackers. So I was cold, partially deaf, no bedding (as the hostel did not provide any), a double bed which Matt and I had to share and a whole lot of tears. I was ready to fly back to Mommy and Daddy with my tail between my legs. Fortunately, I waited for the storm to pass and I stayed. So after a few days in the Jolly Swagman, I spoke to the English woman in charge of my share accommodation and she allowed me to move in early (phew!). So before I moved in we went down to Sydney harbour and the sun was shining, the sky was blue and I realised everything was indeed going to be more than okay. My new home breathed a sigh of relief through me. I was to share my home with English and Irish backpackers. And back in those early years of my travelling adventures, my bonding experiences began at a pub, which as you can see from the photo below was a hop, skip and a jump away from my new home. HURRAH! The view from my new home in Sydney, a leisurely stroll to a lovely pub. On arrival at my new home I was welcomed immediately by a lovely Irish woman who took me (along with a young man called Kevin) to the pub across the street. 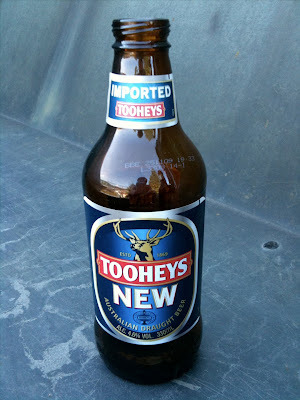 We had a schooner (a measurement used in Australia as they did not do pints back then) of Tooheys New which went down like a trickle of relaxation. I took a deep breath, smiled and thought to myself 'I am going to be alright'. My new home was in walking distance of the local launderette, a number of wonderful take-aways and restaurants, and within walking distance of the city and Hyde Park. 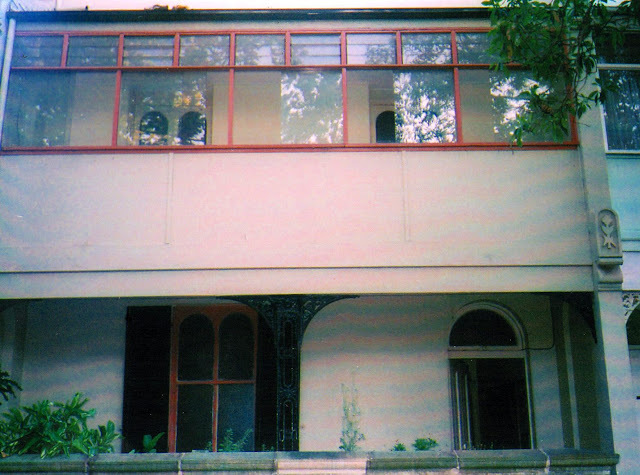 It may not look much from the outside but it was a fun place to live and settle into my new life. I made some wonderful friends in the share house, and if any happen to stroll past my blog please do drop me a line. I made the common mistake when backpacking to only write down people's first names, so, Laura, Ian, Kevin, Katrina, Donna and Alison say Hi. 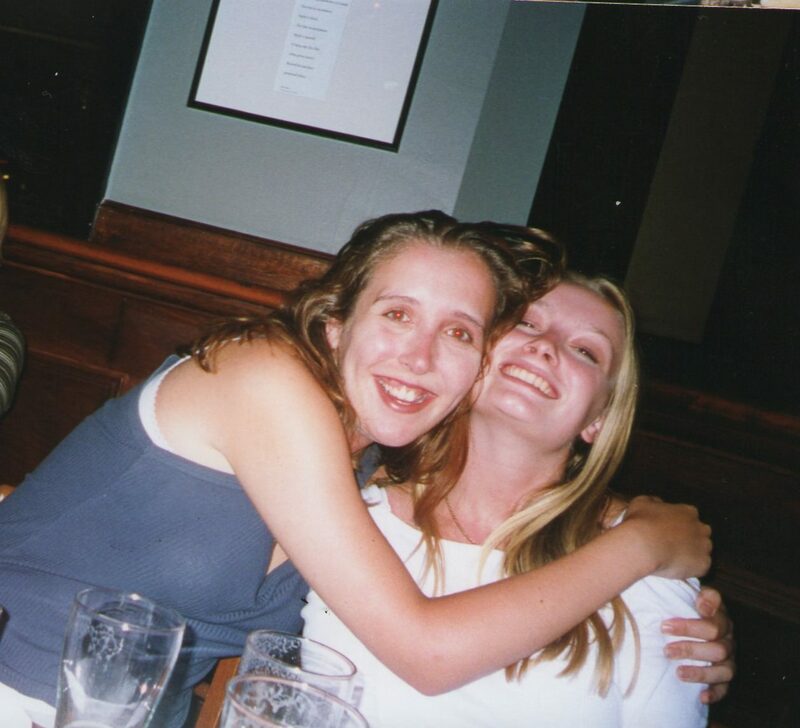 I have one name of the initial friendship I made (which was chaotically destroyed after a few drunken nights - but heck we were young and stupid). Her name was Deborah King. After a fortnight, Matt, my short term travel companion, left. I was sad to see him go (more out of an "eek I am on my own now" than genuinely missing him) but it also enabled me to spread my wings and fly. My first time ever in a sea plane - it was very cool!! In the 2 weeks Matt had stayed, we had some fun times. 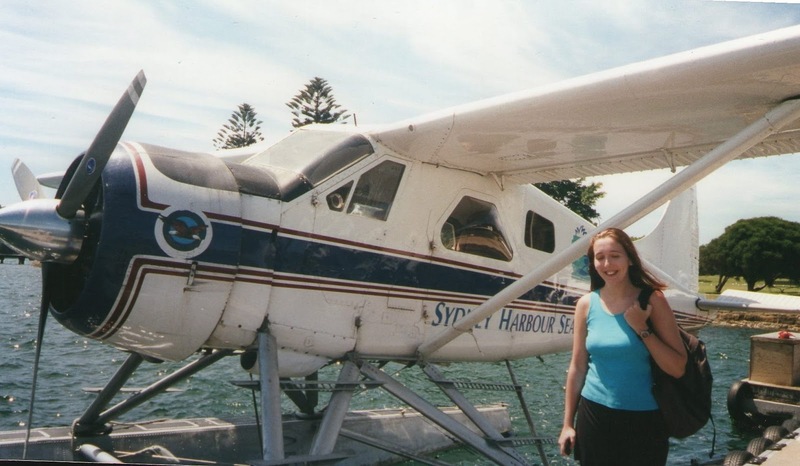 We took a sea plane flight across the harbour to see some breathtaking views. We had seafood in a beautiful restaurant and we visited The Blue Mountains, just outside of Sydney. So I had some fond memories of my time with Matt. Amazing views and a great way to be introduced into the City of Sydney. 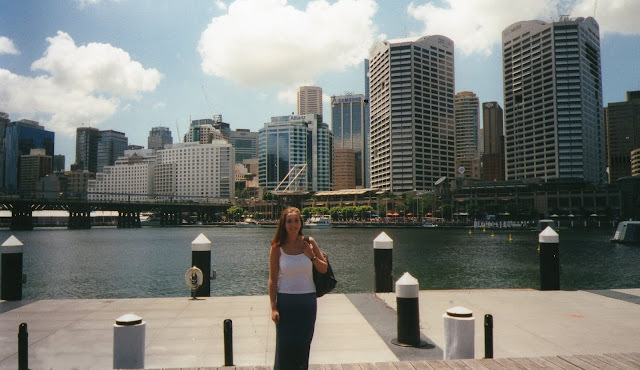 Sydney, a must see for any traveller, and if you are more a countryside dweller, Sydney is a city I feel even a country bumpkin would settle into, especially around the harbour area. Once I was fully independent and on my own, no safety net, but a house-full of then strangers, I bonded pretty quickly with Debs. She took me out for the afternoon where we had a lovely long coastal walk along the beach from Bondi. A really relaxing day out and we had many more. Living in a share house was very interesting for me. I had never shared a home with anyone before and I was brought up to be very sound sensitive (my family would keep so quiet I could hear a pin drop). While this is great to protect your safety when travelling it is not so great when sharing a room with 2 other women and a home with around 9 others. 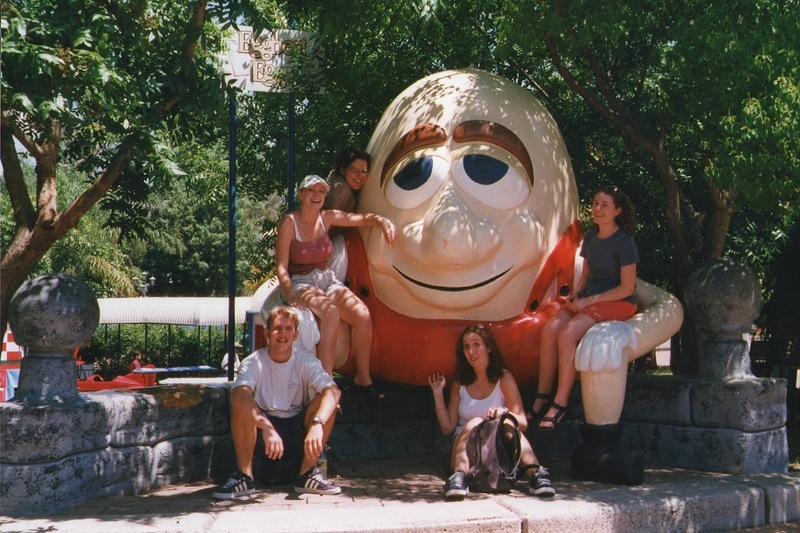 My aim in Australia was to backpack and work my way round. 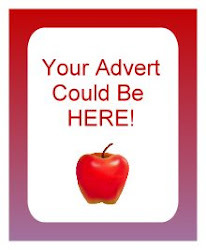 In Sydney I was not blessed with employment, so my money was whittled away very rapidly. With nothing to do but go to the beach (I know - torture), go to the pub, drink beer, eat, shop and have fun. I was not very careful with the cash I had brought with me. 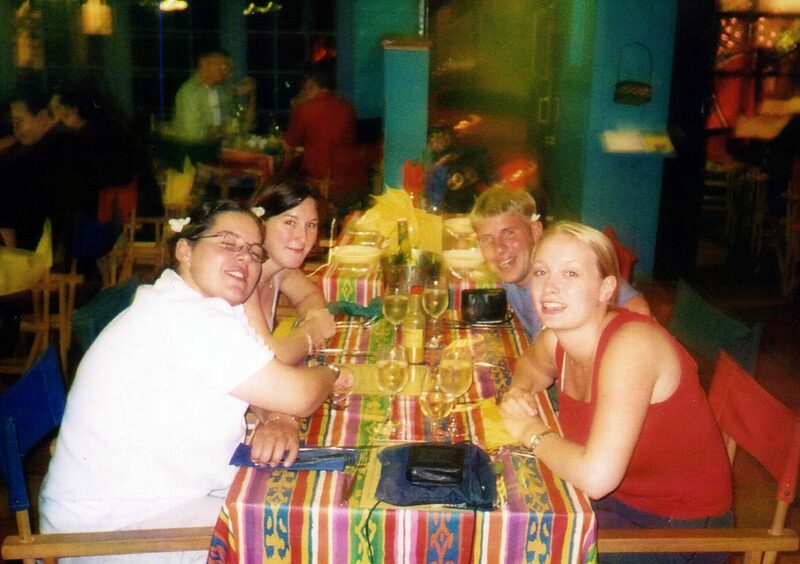 Alison, Laura, Ian and Donna on one of our many outings to a club. As I said we had many many laughs! Our fave location - Trinity bar on Crown Street opposite our house-share. Just adding some giggles to my blog, laughter is the best medicine. 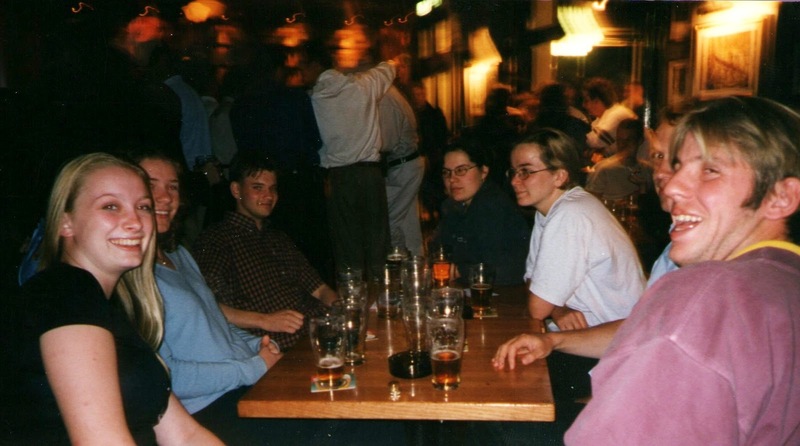 The gang in the Trinity pub in Sydney. But, Sydney was a whole heap of fun! I made good friends with a woman called Laura. She was so lovely. Really genuine, a great laugh and we just got on really well. Her partner was really fun too and we all had a genuinely fantastic time - apart from the occasional explosion. hope she reads this some day and contacts me. Living with so many young backpackers and women led to some feuds, eruptions, especially when hormones kicked in. Some of the arguments got quite crazy when Deborah and Katrina had been drinking. Deborah got very argumentative and Katrina was catatonic many a time. I have one image engraved in my mind of Katrina clinging on for dear life to a stand up fan and rolling around crying with laughter and squealing on the stairs of the share home. Needless to say, after a while tempers frayed in the house as they did this frequently. Thankfully I had other good friends in the house. Donna and Alison from Essex were more mature than the rest of the house. We were all in our young 20's. I think they were in their late 20's early 30's. They had some fun rows too but normally made up and were the best of friends. 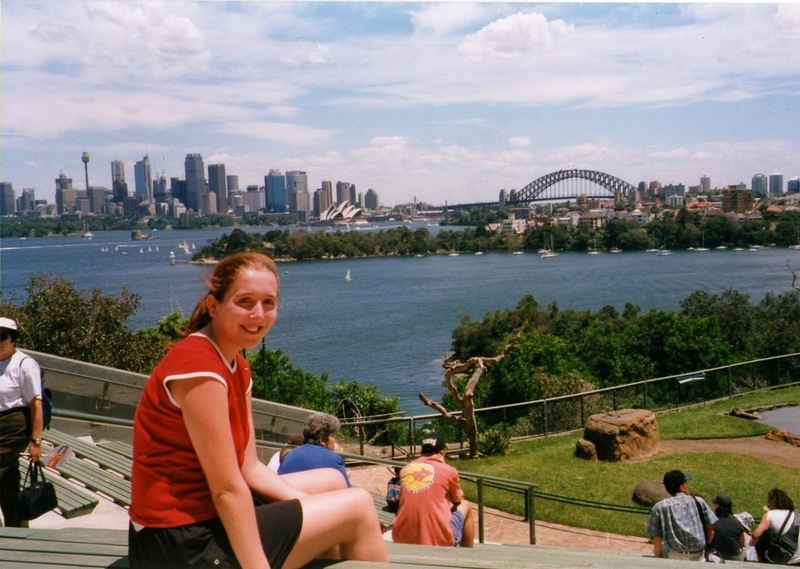 Sydney has so many things to do for the young backpacker. I have no doubt that going back in my 30's my choices will be different. 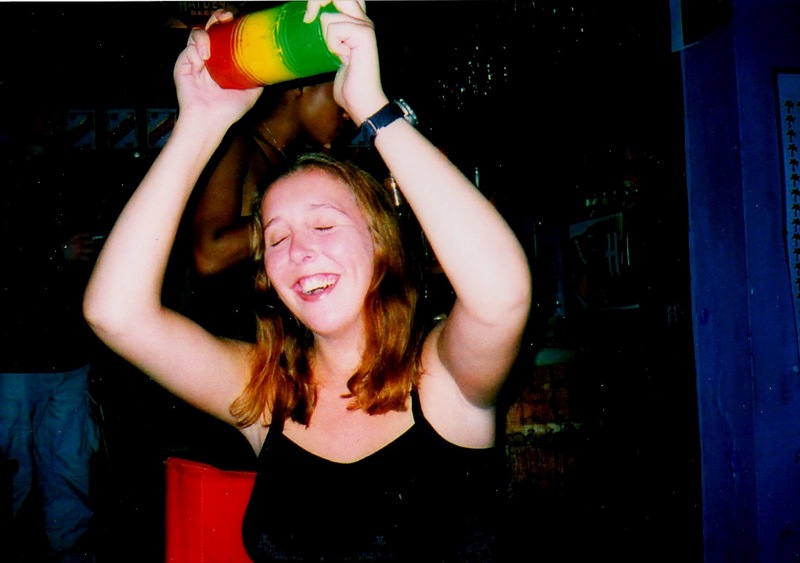 But back then I was mainly a beer-swigging backpacker, clubber and beach lover. 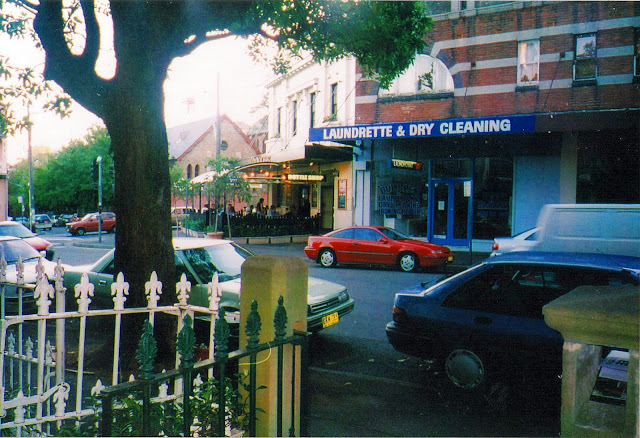 We enjoyed seeing really good drag shows where men in drag would sing Kylie and Madonna songs at the Albury hotel (now unfortunately I think it has closed down and is a clothes shop). Never laughed so much, lots of great times. One fine sunny day we took a trip to Wonderland, Sydney. We rode rollercoasters, slid down slides, dropped from immense heights and basically screamed with laughter. as we dropped from the top at an extreme speed. If you are only in Sydney a short time and have children (or a child at heart like me) a visit to Sydney Zoo (Taronga Zoo) across the water is a brilliant day out and one of the most photogenic zoo views I have seen in my life. And part of the fun is in the journey as one of the best ways to get there is by ferry from Sydney harbour. Apart from the great conservation projects taking place there, they have some indigenous Australia animals that you may not see when travelling (For example: The Tasmanian Devil and the Duck-Billed Platypus). How is this for a view from a Zoo? Sydney's Taronga Zoo. Sydney harbour is one of the most beautiful harbours I have been to so far in my journey, also one of the most beautiful cities. But I am highly open to visiting many more. As cities go, a city by the water really makes it shine. Sydney harbour with the iconic Opera House, Botanic Gardens and harbour bridge make the harbour gleam with a bright and shiny quality. Darling harbour is also worth a visit if not just to see one of the longest walk-through aquariums I have ever seen. Darling Harbour, a lot quieter than Sydney, very chilled out and home to the Sydney Aquarium, well worth a visit if you are on a short or long break in Sydney. Beyond the city, lots of wonderful beaches. Personally I was not a big fan of Bondi. It may be the beach everyone thinks of when they think of Sydney, but there are far more beautiful beaches. Bondi is very commercial and reminded me of a warm and sunny Blackpool, if I am honest. My housemates and I frequented Coogee beach and Maroubra - much nicer beaches with pleasant surroundings. 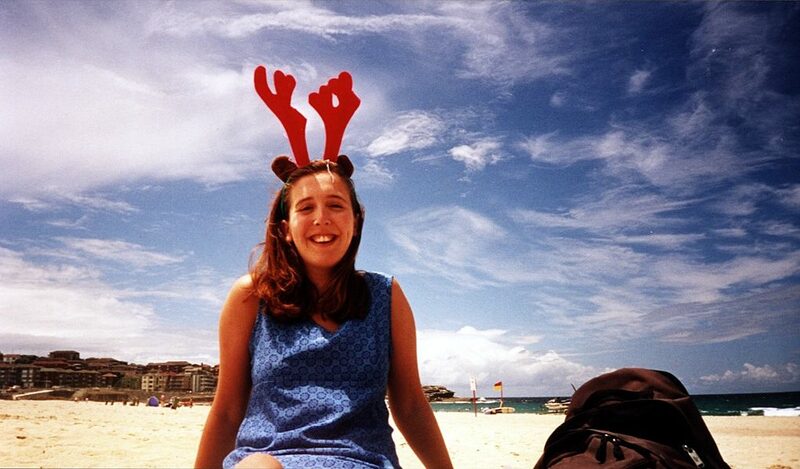 Christmas in Sydney was fantastic, totally different to in the UK and we all had a whale of a time. As you will have read from my first photo entry, I spent Christmas Eve drinking far too much. I would not do that anymore, but back then it was something I did, I was young, insecure, and used alcohol to give me confidence. 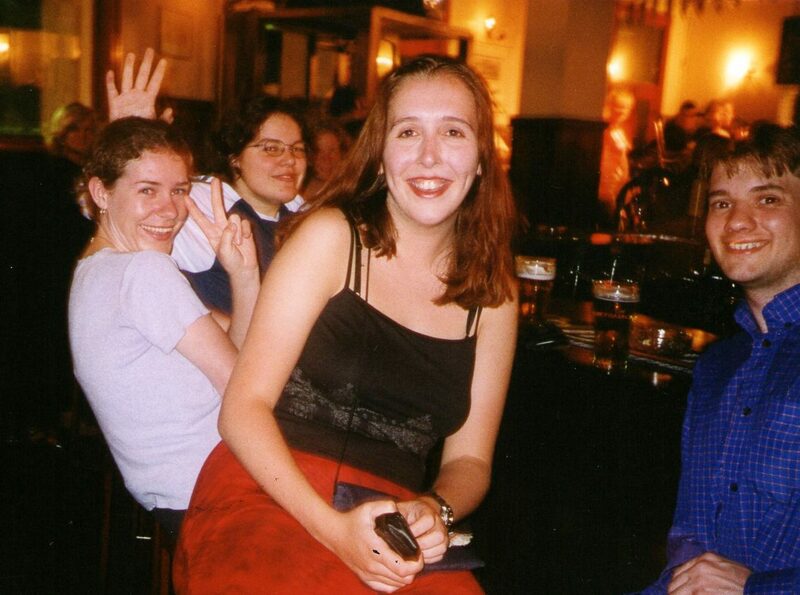 I think we were in the pub from 2pm on Christmas eve until 2am Christmas Day. The next day I woke up with the hangover from hell, very emotional at not being home with my family for the first ever time, opening a box of presents sent to me prior to Christmas, and weeping into a toilet bowl. Yes, I was that bad! But what made up for it was my house-mates. They talked me into coming out with them. Even though I was as sick as a dog I managed to pull myself around for a short tram journey to Coogee beach (or it could be Maroubra - memory is a bit vague), where we took beers (yes, more beer!) to the beach, sunbathed and basically spent our Christmas Day. We ended up having a Christmas roast dinner on Boxing Day at a friend of a friend's house and played lots of games that involved heating the end of a cork and putting black dots all over our faces (indeed - we were that cool!). 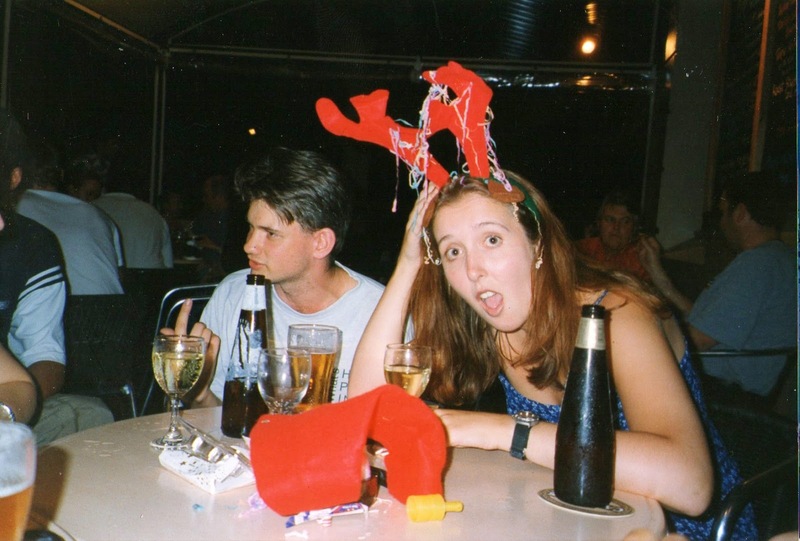 Me, slowly recovering after a long Christmas Eve drinking session on Coogee Beach (or Maroubra), Sydney, Australia. It is a clean, family friendly beach with nice restaurants and cafes nearby. Christmas in the sun, a Wonderland before it was closed. Christmas in Australia is a surreal experience. Leading up to Christmas Day, to see huge Father Christmas balloons tied outside of department stores; to see all the decorations in the soaring heat, is very bizarre, but something I could happily get used to (I am not a big Christmas fan anymore). New Year (The 2000 Millennium) was even more out of this world. It was a cooler day than expected, December the 31st 1999. So we had to take warm clothing and sleeping bags. My housemates and I travelled a short journey to pitch our seat for the celebrations right under Sydney's iconic bridge. It was a very long wait and a bit cold, but as the night went on the fun began. If you ever want to see a fantastic New Year celebration, Sydney is the place to be. I have been to Edinburgh's Hogmanay too a couple of times since then, but nothing has beaten Sydney. The sheer volume of fireworks, floating brightly-coloured sculptures and amazing music was very emotional and a lovely way to welcome in the year 2000. Apart from the searing heat, Sydney in the summer is fantastic. In January there are events going on all over Sydney city. Lots of free live music events. We spent many a night sitting in the botanic gardens, overlooked by fruit bats, watching fantastic opera, ballet and jazz while sipping wine and eating strawberries on a picnic rug. Australia really knows how to celebrate the great outdoors in style. Overall my time in Sydney was filled with laughter, tears, hangovers (many) and human bonding. My share home had people come and go and I was sad to say goodbye to many of them when I moved on to Melbourne. I was however not sad to say goodbye to the house and the numerous bedbug infestations we had to put up with living there (dodgy landlord company - rotating beds - exterminators - evolving bedbugs that took to the ceilings - itchy bites, nose hair that twitched when they were back - you get my drift?). My final night in Sydney (me behind the lens) with my remaining house-mates. We spent the evening in a small but fun restaurant called the Caribbean Hideaway bar and restaurant in Sydney. Celebrating my leaving do from Sydney - It was fun! But I happily have a huge fond feeling in my heart for Sydney and how Sydney made me feel. Joyful, blessed, welcome and most of all free. NOTE TO FELLOW FEMALE TRAVELLERS: Be safe, don't be daft like I was, don't hitch-hike and don't take jobs with strange men on boats who take you out into the middle of a large lake, then pervs on you the whole time, pretending he wants you to paint his boat (wide grin) which is the size a dinghy (note to self - do not be so keen for opportunities that you forget your instincts). Oh and everyone watch the water. The current can drag you out of your depth if your not careful (scraped knees and elbows to prove this). *Please note any reviews are based on the year 1999 experiences, accommodation may have changed, or not, please check out tripadvisor for more recent reviews. 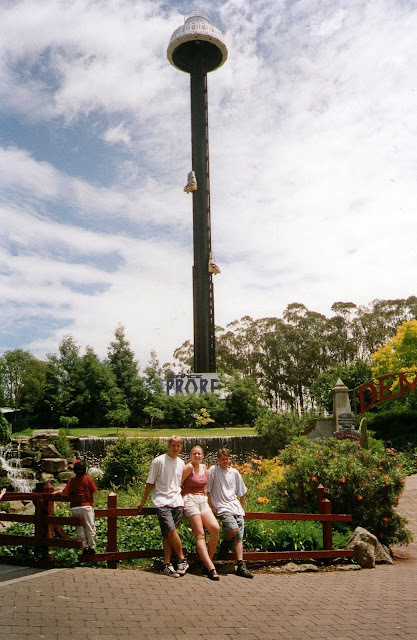 Its funny Claire, I actually feel more brave now, I look back and while I did a lot I feel I have much more I would have the courage to do now (white water rafting, bungee jumping, skydiving - to name a few). If you get the chance its an amazing country, my second home in my heart. Hey Kelly, I know we don't know each other, but still I wanted to add my quote. These pics are really good, and I can see you had a great time, and the thing about being brave was really my story. I was just like you at the age of 19. After that I started flying with my friends and here i am today "fearless" and "confident". Though I don't have a traveling experience blog like you, if I had it, I would've surely written something, But I'm okay without it. I really enjoyed your blog. Thanks for taking time and adding these wonderful photos of Sydney. If you ever make plans for coming to Ireland Great Northern Hotel will be great vacation spot for you. Thank you for letting me sharing my thoughts, have a nice day.